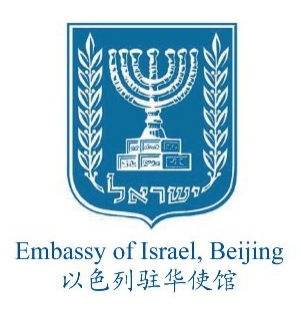 The Israeli wine industry is known for its ancient history – Wine has been made in Israel since Biblical times. 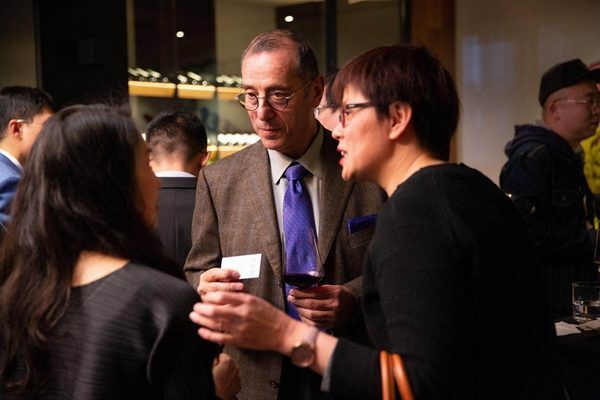 In recent years, the country has also seen the growth of boutique wineries – small wineries that produce wines which reflect the personalities of their owners and their winemakers. 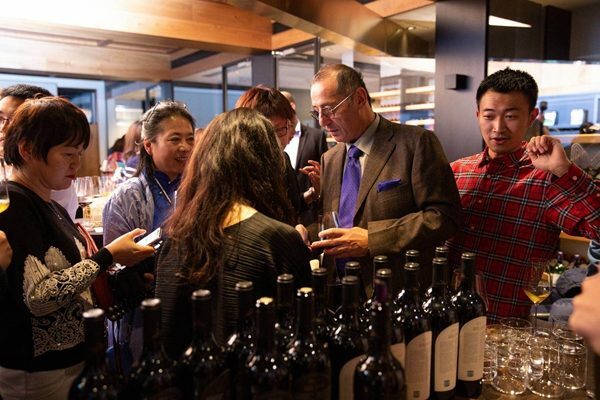 The wine industry can serve as a platform for cooperation between Israel and China. 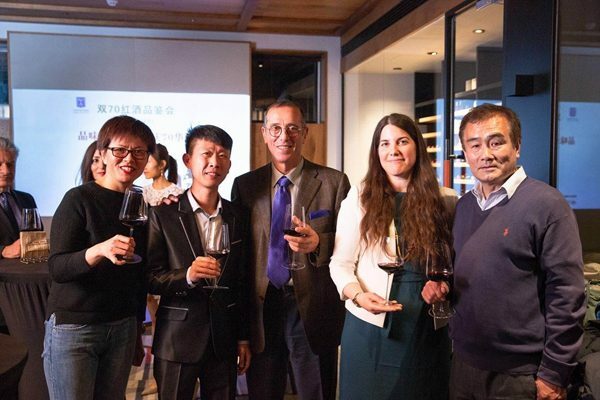 There is great interest in cooperation and mutual learning between Chinese and Israeli wineries and wine producers. 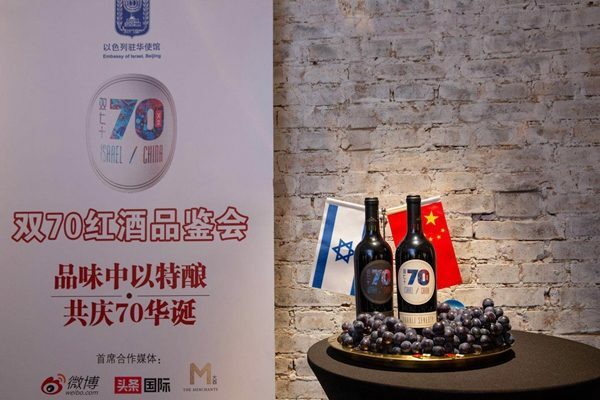 As a result of the increasing interest in wine cooperation between the countries, the Israeli Embassy in Beijing, together with a local Chinese Winery, have created a special wine to celebrate the 70th anniversary of the State of Israel, which was established in 1948, and the 70th anniversary of the People’s Republic of China, which was established in 1949. 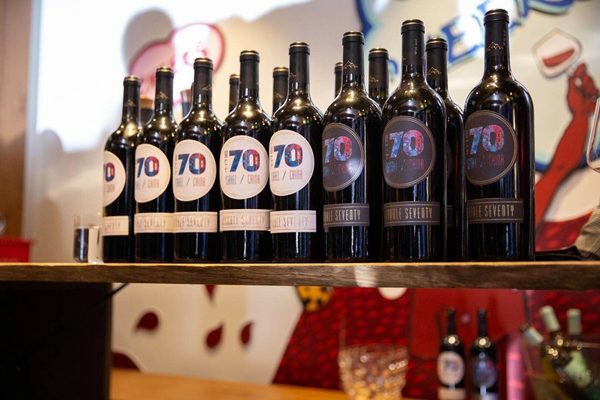 The “Double 70” wine was created at the Huailai Amethyst Manor winery near Beijing, in cooperation with the Israeli winemaker Arkadi Papikian together with the Chinese winemaker Wang Zhu. 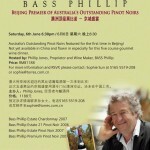 This winery is located in Hebei Province, surrounded by a green landscape and high mountains. 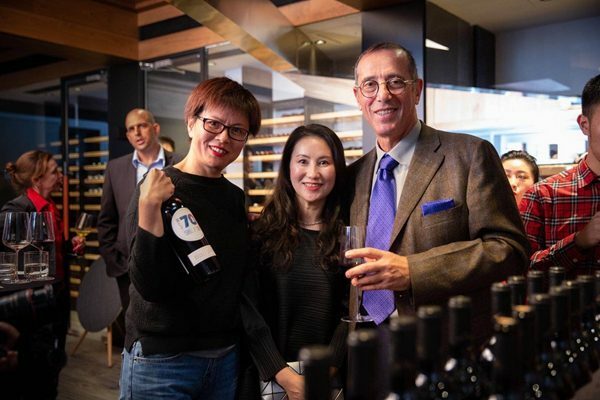 The wine was introduced at a special event hosted by the Israeli Embassy in Beijing, and attended by the Israeli Ambassador to China Mr. Zvi Heifetz, the Chinese winery owners, and media, press and wine industry personals. 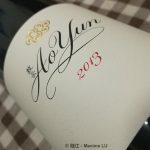 Double 70 is a blend of 50% Merlot, 25% Cabernet Sauvignon and 25% Marselan grapes, grown in the finest blocks of Huailai Amethyst Manor winery. 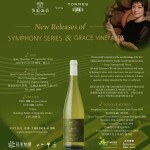 The wine was presented at the event and was tasted by all guests. 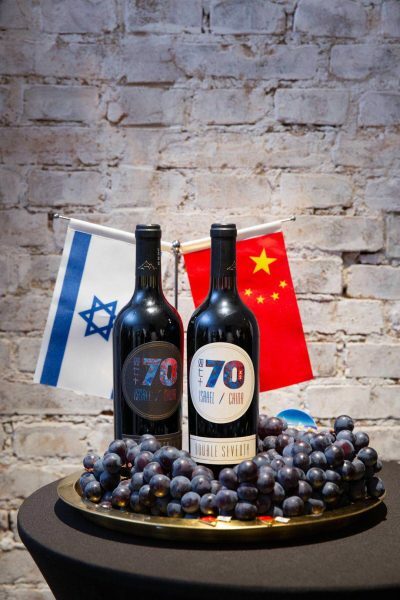 This special wine symbolizes the deep and unique connection between the Chinese people and the Israeli people, as it links the two nations together through a common interest and knowledge field – the love of wine.